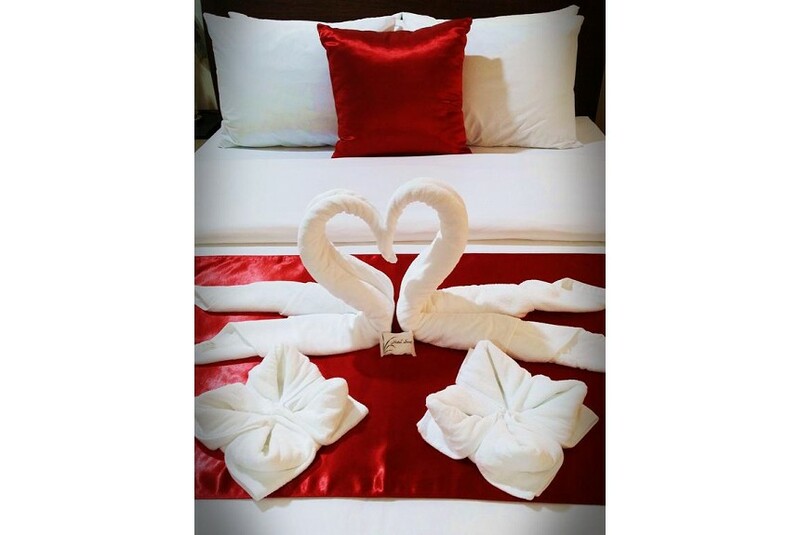 Palau Paradise Hotel is conveniently located at the Heart of Downtown Koror. Welcome yourself to a good night's sleep. Experience Pleasure in Paradise. Palau Paradise Hotel is 20-minute walk from both Etpison Museum and from Long Island Beach. Palau International Airport is a 15-minute drive away. These spacious rooms are air-conditioned and feature a flat-screen TV. There is a refrigerator and a safety deposit box. All rooms offer a private en suite bathroom. Some rooms also include kitchen facilities.